UXBRIDGE, U.K., September 7th, 2011 – Xerox’s iGen® family of digital presses and toners are compliant with the U.S. Food and Drug Administration’s (FDA) guidelines for dry foods. Customised folding cartons can now be created quickly and cost-effectively, speeding time to market, increasing brand recognition and driving sales. Packaging for custom-blended coffees and teas manufactured locally and distributed regionally. 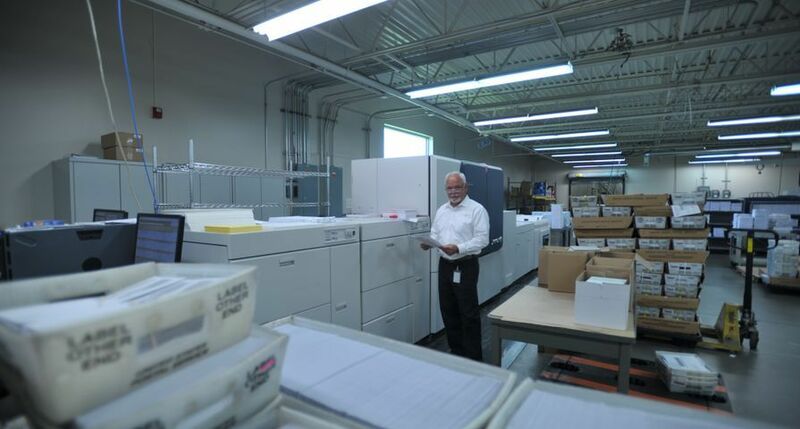 The iGen4 press can quickly store and reprint thousands of folding carton SKUs and easily switches from one job to the next, providing the flexibility and speed needed in today’s changing marketplace. Capability to reduce costs related to warehousing, storage and disposal of obsolete cartons – allowing brand owners to apply their marketing spend to more valuable activities. Opportunity to produce the entire print campaign, from creating the package to producing marketing collateral, such as point-of-sale signage. Ability to support seasonally focused marketing campaigns and respond more rapidly in competitive markets. Xerox’s packaging applications will be on display in Xerox booth No. 400 at Graph Expo 2011 in Chicago, U.S.A., Sept. 11-14. 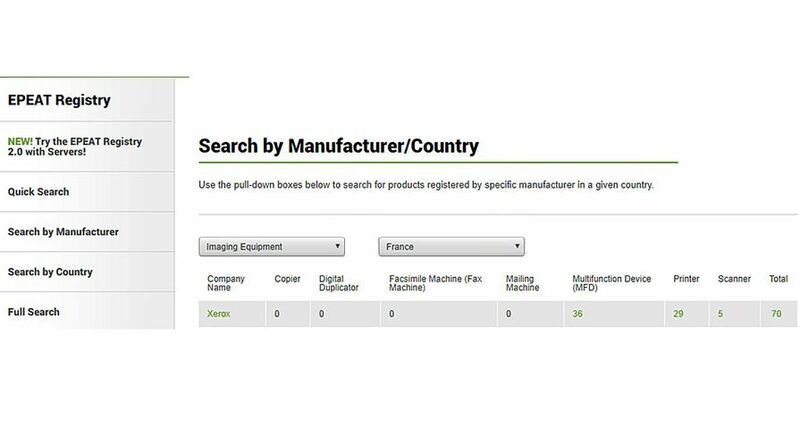 Note: Xerox® and XEROX and Design® and iGen® are trademarks of Xerox Corporation in the United States and/or other countries.